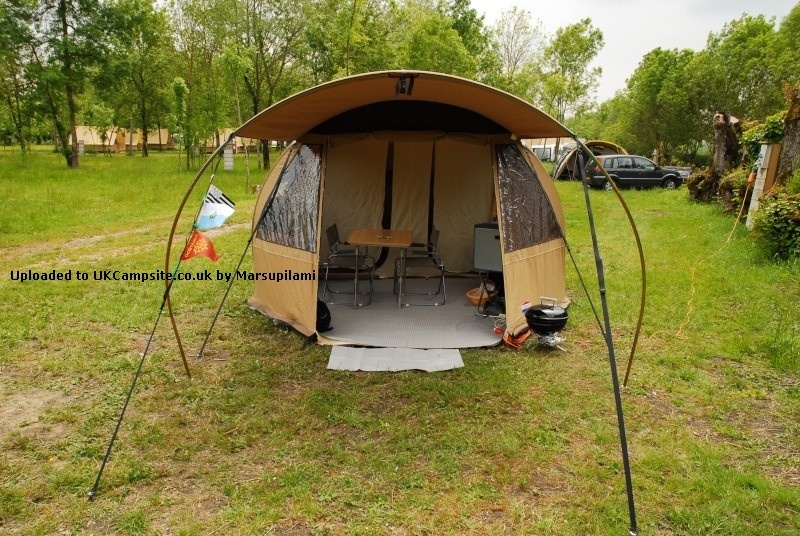 The tent is very well finished and we went(took) up him(it) in 40 mn for the first time. Needs to say that it is not a discovery because the assembly(editing) is very similar has Biscaya. 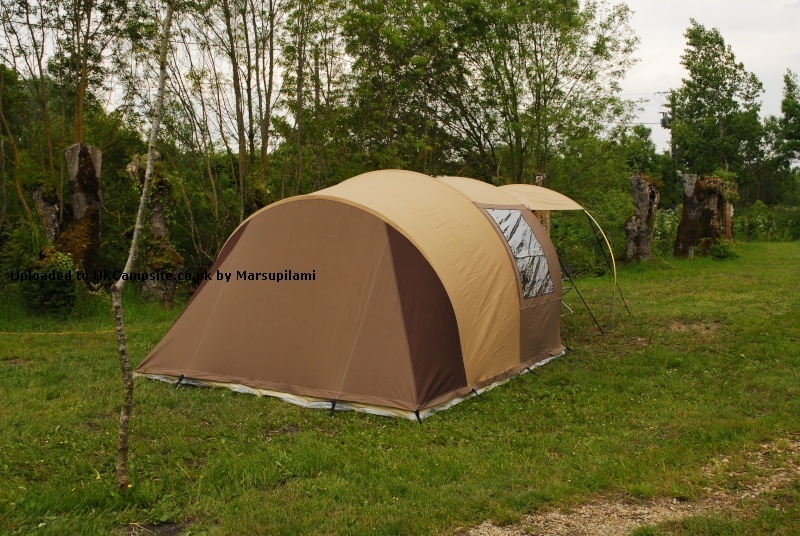 Only the implementation in the tent of arches is different because the groundsheet is not zipped. Add your review of the Chamonix! For the discerning camper, know about the breathability and comfort of a cotton outer canvas, then the Chamonix is the perfect choice. 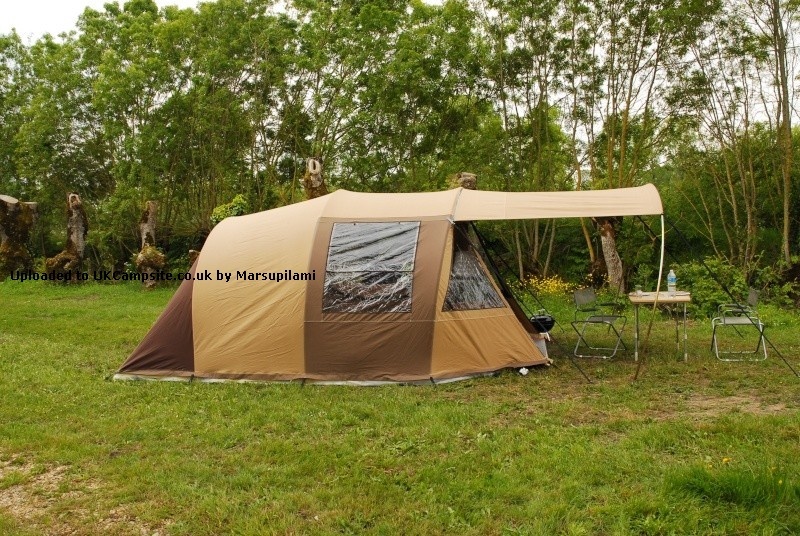 Combining Cabanon's legendary quality comfort canvas with a strong steel BISCAYA frame ( No Poles to feed through sleeves, they simply zip in) and a hard- wearing, sewn-in groundsheet to keep you safe from the elements, and any unwanted insects and bugs.